Limo New Braunfels Texas | Limousines, party buses, river tubing, and more! Looking for a Reservation with New Braunfels Limo? Need to go to a big meeting? Here at New Braunfels Limo we travel anywhere during your allotted time and guarantee your satisfaction. Going to the Riverwalk or a Spurs game? New Braunfels Limo has you covered so you can sit back and enjoy the ride. We have no mileage restrictions during your reserved times. 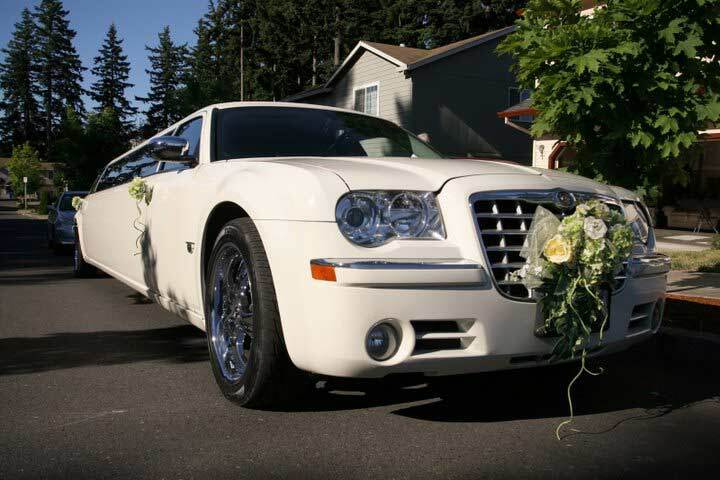 At New Braunfels Limo we also provide wedding transportation. This limo holds between 18-50 passengers. 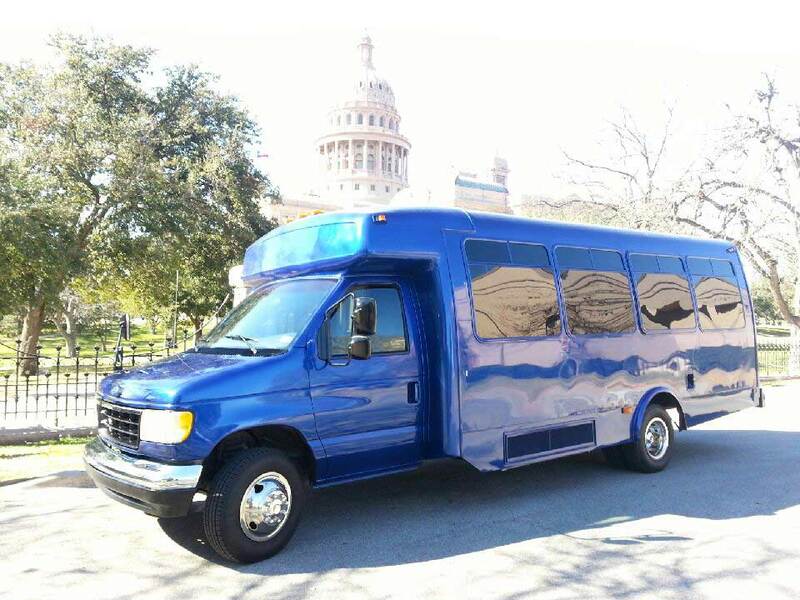 Perfect for shuttling wedding guests, bachelor and bachelorette parties, wine tours, and so much more. New Braunfels Limo provides transportation service the entire Central Texas area. 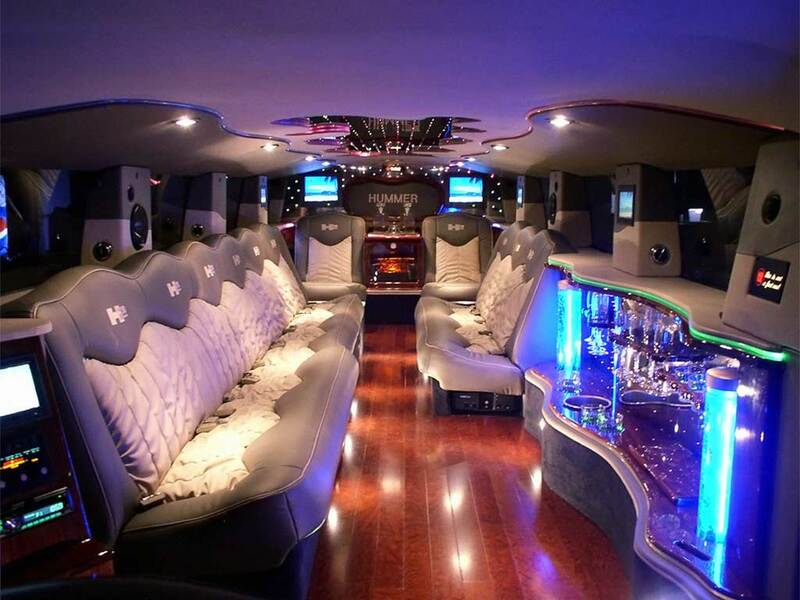 So if you are looking for luxury limousine service, if you want a classic style, luxury limo bus, sedan, SUV, or need a big party bus, start here. 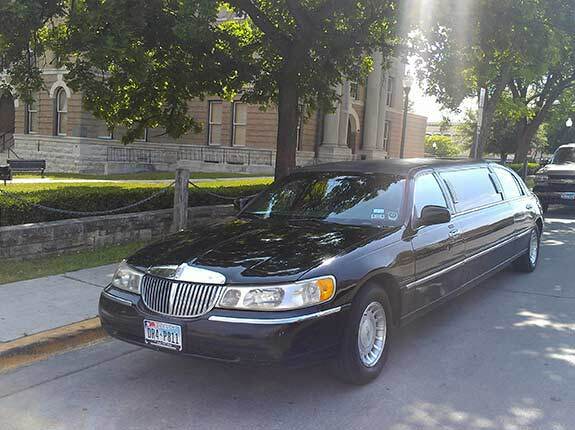 New Braunfels Limo is perfect for all of your transportation needs, whether weddings, parties, business meetings, bachelor and bachelorette parties, wine tours, sightseeing, museum trips, airport pick-up, proms, sporting events, family gatherings, business conferences, special occasions, ceremonies, and more. We take pride in our city and our drivers, who are all born-and-bred locals with unsurpassed knowledge of New Braunfels hotels, restaurants, downtown area, other local colleges, retail outlets, and bars. At New Braunfels Limo we can also do airport transfers for quick transportation from select locations as well as private limousine rentals for whatever your occasion may be. 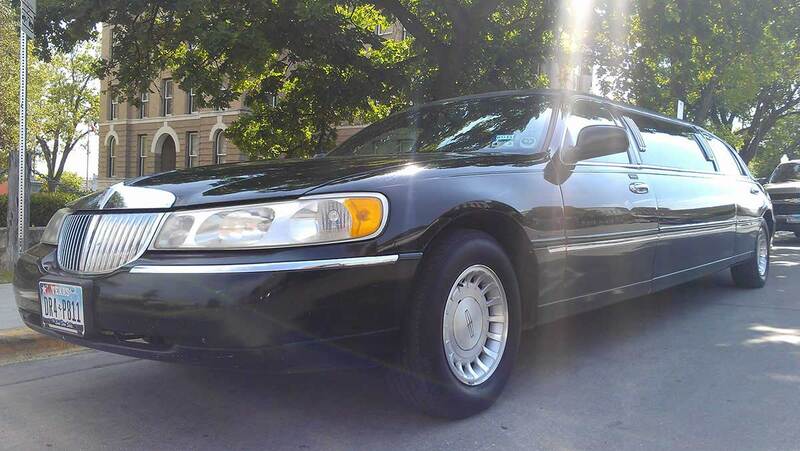 We pride ourselves in offering the best possible limousine service at an affordable rate to accommodate our customers needs. Call us today here at New Braunfels Limo and we can have you cruising around in a stylish limousine in no time!